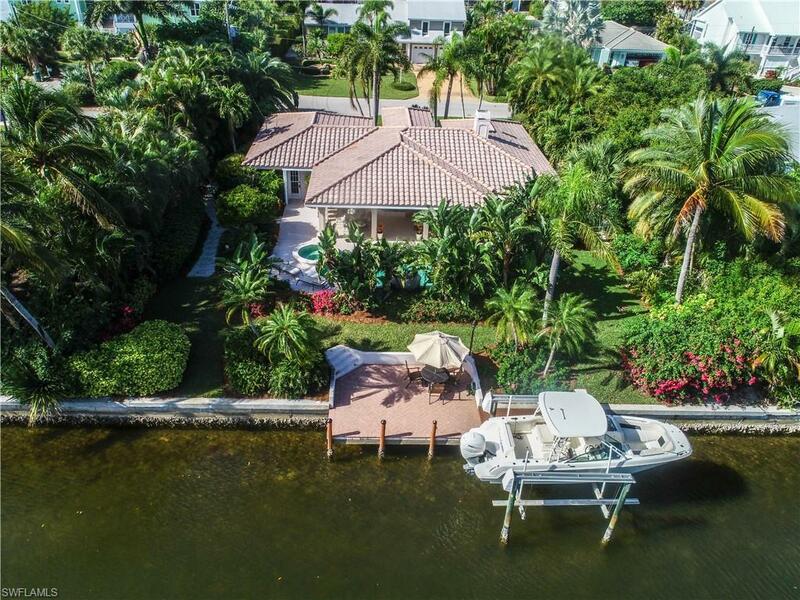 Minutes to the gulf by land or by sea, this outstanding canal front property is a boaters dream come true! 16,000 boat lift, dock, fish cleaning station, and wide-open access, provides all the amenities any boat lover would want. 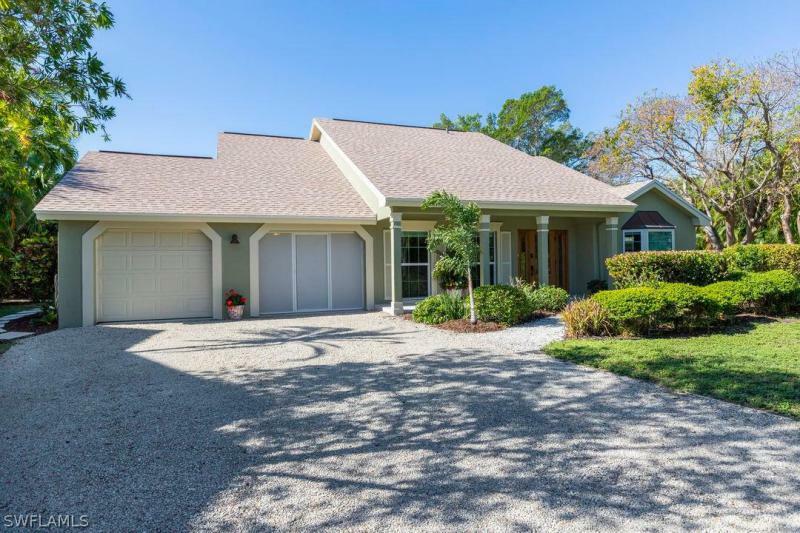 Located at the east end of sanibel, with quick & easy access on and off of the island, this 3-bedroom, 3 bath ground level home, has 2,295 total square foot of sturdy cbs construction. It is located at the end of a very wide-open lagoon and offers spectacular water views, screened-in pool, 2-car garage, and hurricane impact windows and sliders throughout. This dream home is located only a short distance to the beach, dining and entertainment. The home features lots of upgrades such as brick paver drive, spectacular landscaping, gorgeous tiled floors and a great room with a beautiful fireplace. Open kitchen with upscale cabinetry, granite counters, custom inlayed mosaic art piece, sliders along the entire back that pocket to open up the entire outside area. This home has been completely remodeled and updated. Plenty of storage and a large outdoor entertainment area. Take a swim in the pool, relax in the hot tub, take a short walk to the beach. Located on sanibels east end, this beautiful, canal front, ground level home offers a spacious 3 bedroom and 2 1/2 bath floor plan that is totally renovated and updated with new kitchen and baths. Master bedroom offers a spacious en-suite bath and 2 walk-in closets, family room has built in custom sliding cabinet with tv and electric fireplace, volume ceilings, all impact windows and doors, tiki hut with new outdoor kitchen, new enlarged pool deck with new pool screen enclosure, outdoor shower, new roof, new sprinkler system, storage shed, gorgeous tropical gardens and over 215 feet on the canal with boat dock. Deeded beach path nearby. Have it all in this 3 bedroom, 2. 5 bath, walk to the beach, canal front with gulf access, pool home. The main living areas flow easily around the central galley style kitchen and open to the spacious florida room and pool patio making entertaining a breeze. The master suite with patio access overlooks the canal/pool and offers tremendous natural light and a master bath with shower. The two large guest rooms are located in the second story addition and share a luxurious bath with two sinks, over sized vanity, soaking tub, and walk-in shower. A wooden dock on a sea walled canal with boat lift has electric and water and completes the island lifestyle. Discover this homes charm and make 938 pecten court your new sanibel address! Located in the shell harbor community, this east end island home has easy on and off island access. Shell harbor residents enjoy convenient east end location near shops, restaurants, the historical sanibel lighthouse, fishing pier. The neighborhood is connected by a network of canals that all lead out to the gulf of mexico and the island beaches. Owners also enjoy deeded beach access, spacious private beach parking lot and boardwalk. If you are looking for it all, dont miss seeing this completely remodeled town home style canal front condo. It offers a 10,000 lb boat lift, deeded beach access with parking, remodeled by hahn construction and a tandem two-car garage. This beautiful 2 bedroom, 2 bath home with an updated granite kitchen with amazing natural light. Sliders all open north to south for the seabreeze to flow through. 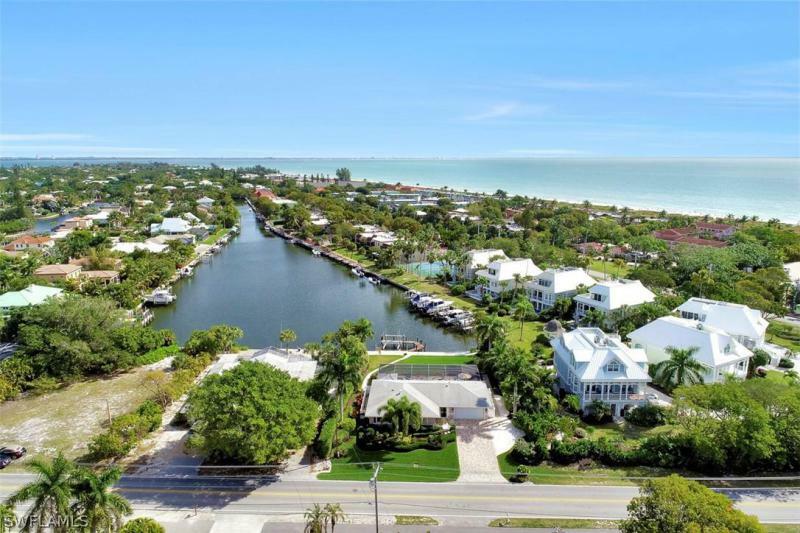 Live the sanibel dream with canal frontage, a pool, tennis, and deeded beach access. Attention boaters and fishermen!! Extremely motivated seller says bring all offers. 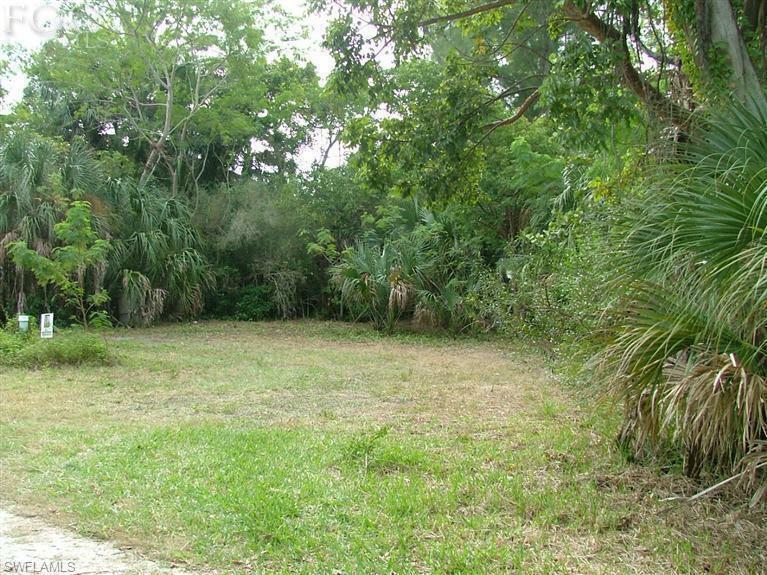 This affordable double lot is one of only 4 canal front lots left on sanibel and offers direct gulf access from a private and secluded west end location. In a few short minutes you could be enjoying all the water activities sanibel has to offer or take the day to relax, go shelling or leisurely explore the outer islands. Parcel has over 180 of canal frontage with a dock already in place. All you need is a boat and a dream to start living the sanibel lifestyle!